Food brings family and community together, so why not grow food and herbs together as well. Gardening for wellness-the benefits to home growing are tremendous as every aspect of one’s nature is nurtured: physical, mental, emotional and spiritual. Creating the physical space-garden beds, benches, planting trees, pathways, maybe even a little greenhouse!!! Our garden will focus on herbs, flowers, fruit trees and some vegetables. 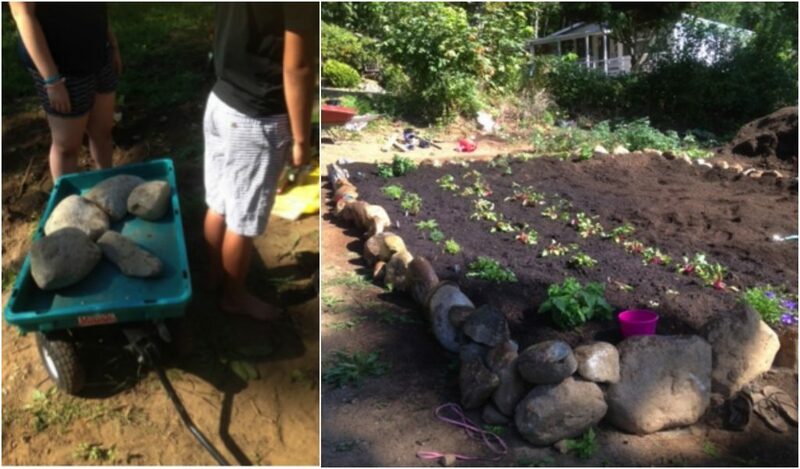 This is a learning garden for us to practice and learn best ways to grow, companion planting, harvesting and preserving practices, and various uses of food. Ex; Rosemary can be used for skin creams, cleaning products, clearing energy and for savoury dishes.